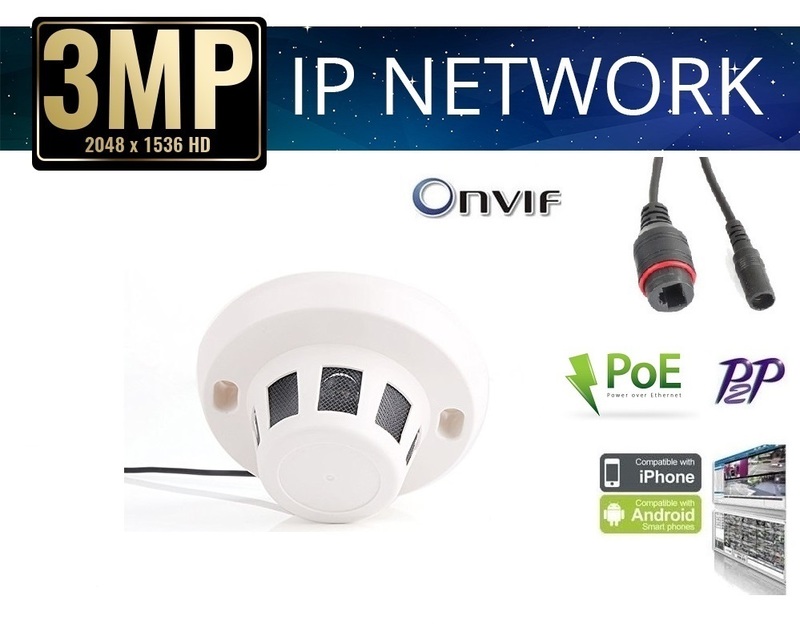 **Built-in Power over Ethernet (PoE) ,this camera is build-in PoE camera. 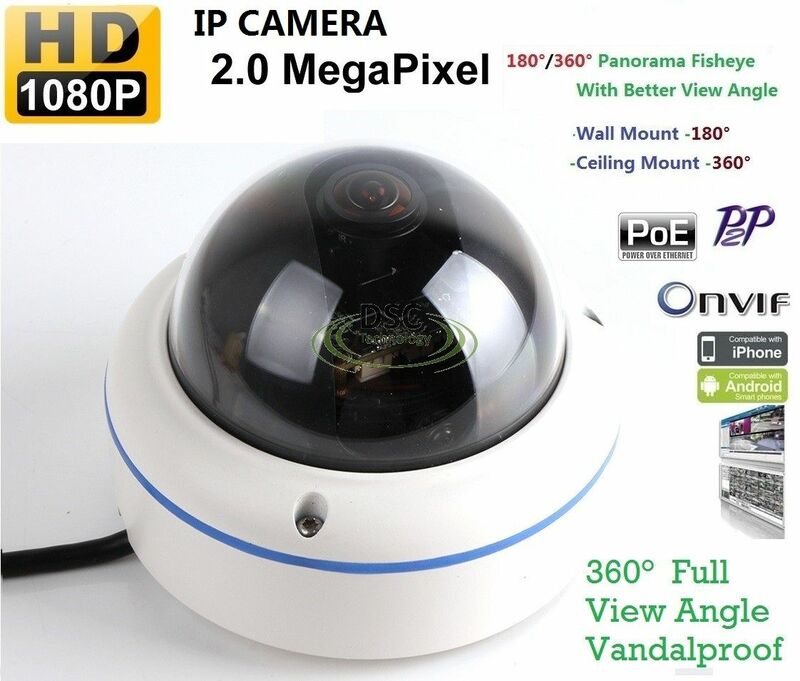 if you want this camera can powered by Ethernet, you also need a PoE Router or PoE switch. 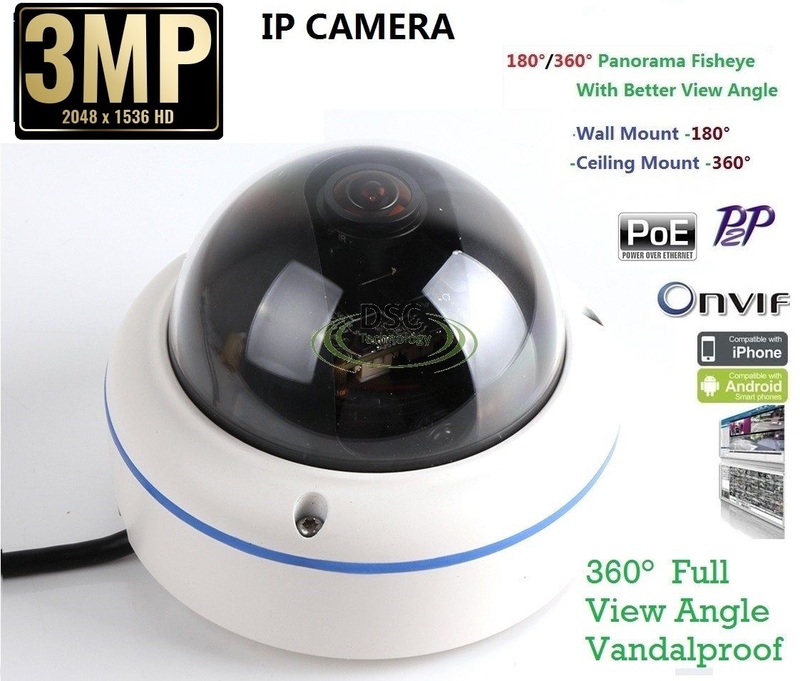 This MINI Dome IP camera is specially designed for public surveillance where there are network resources . Paid Software function: Face Detection, Missing/Abandoned Object Detection etc. 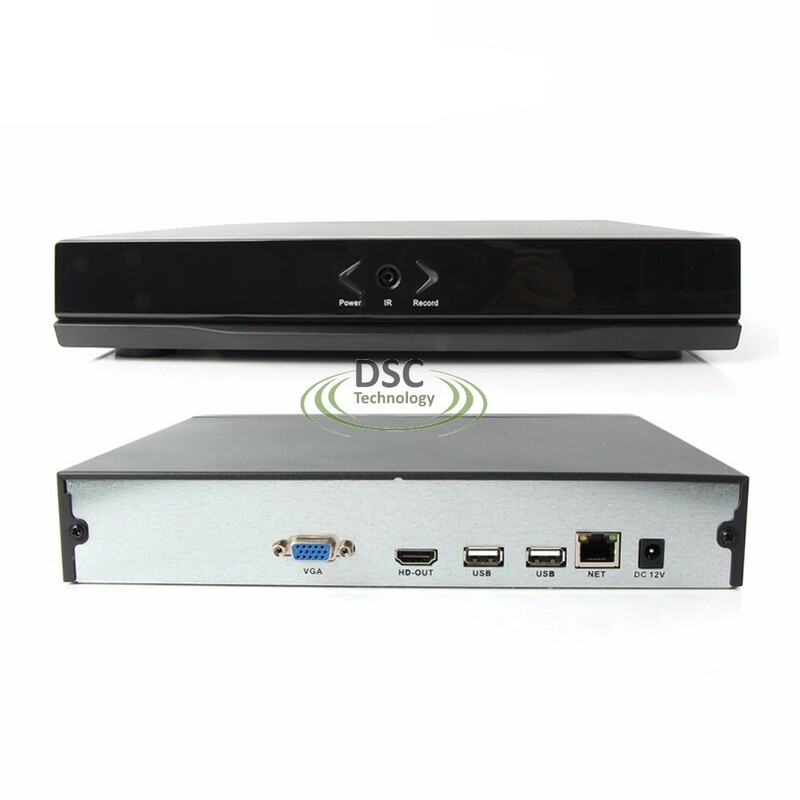 Support built-in Power over Ethernet (PoE), this camera is build-in PoE camera. but if you want this camera can powered by Ethernet, you also need a PoE splitter or PoE switch.